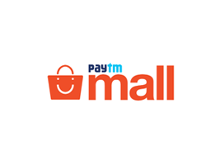 Save with the latest Paytm Mall coupons for India - Verified Now! Get 60-70% off on Paytm Fashion! Get up to 40% off on ACs! Get flat 60% off on Luggages and Bagpacks! Enjoy up to 80% off on Handbags! Get up to 50% off on Home Decor!